Our purpose is to make an accessible environment for ease of financial services available for people in South East Asia and all over the world on this project. To achieve this purpose, we intend to support the poor through our financial institution and offer epoch-making services compared to existing banking services through a cryptocurrency exchange platform. Our second main component is the trading. We adopted a cutting edge trading platform which has been adopted by top international companies. For this platform, we will offer safety and a stable trading environment to users. 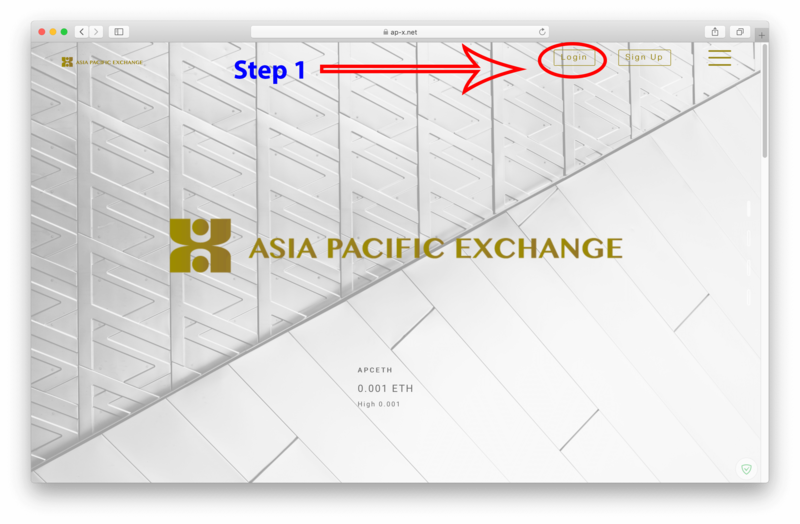 This platform is named Asia Pacific Exchange (APX). The third main component is issuing a Debit card. We cooperate with big payment providers such as Visa and issue APX branded original debit card. This debit card will be issued to APX account holders with a simple application. A card holder is able to use the debit service after transferring the cryptocurrency to their debit account on the APX platform. When a user transfers the cryptocurrency to their debit account, it is automatically exchange to fiat currency. After this process, card holders are able to shop over 40 million shops in 200 countries and withdraw local currency at over 2.3 million ATMs all over the world. The final of main component is a lending service. This service will be provided by cooperating with APF. Existing lending service is based on borrower’s credit situation. For this reason, some of people are not eligible to get a loan depending on various reasons; APF will offer them breakthrough lending services. APF will disburse loan whenever the client can provide major cryptocurrency such as Bitcoin, Ethereum and Ripple as collateral. Disburse amount is depended on it’s cryptocurrency value. This service makes it possible to provide financial services to those who were not able to access it before. API is assisting a Microfinance institution called Asia Pacific Finance Plc. (APF). APF was founded by the Japanese and obtained a business license from the National Bank of Cambodia 2015. Therefore APF has been operating microfinance business since 2015. This is a tangible achievement reachable by a strong management base, APF aims to be a Specialized Bank from a Microfinance institution. According to the rules to obtain the license for a Specialized Bank, APF will establish trust with domestic and international authorities. Using this trust, APF will expand its business abroad and make a system to support the poor directly as much as possible. APF will support the poor directly such as school construction, educate children, support orphanages and cultivate instructors as our example. 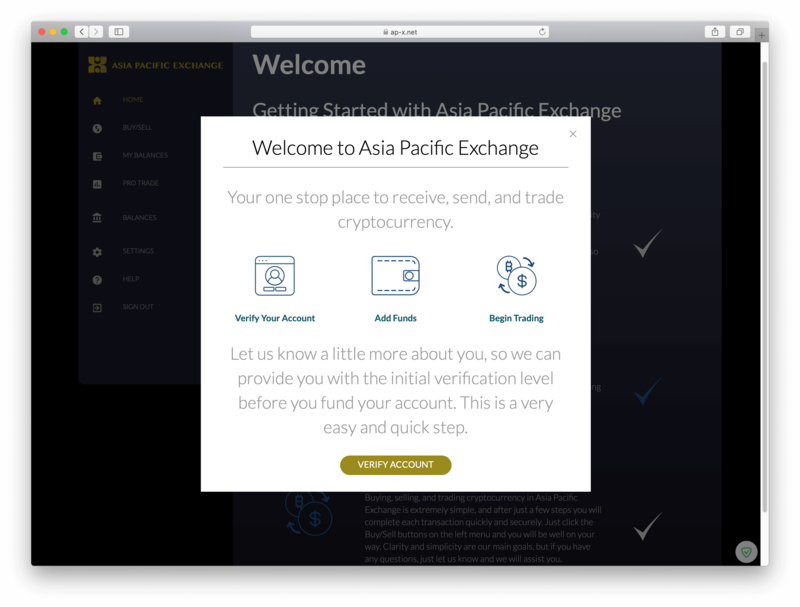 Asia Pacific Exchange (APX) Platform : we adopted a cutting edge trading platform which has been adopted by top international companies. For this platform, we will offer safety and a stable trading environment to users. 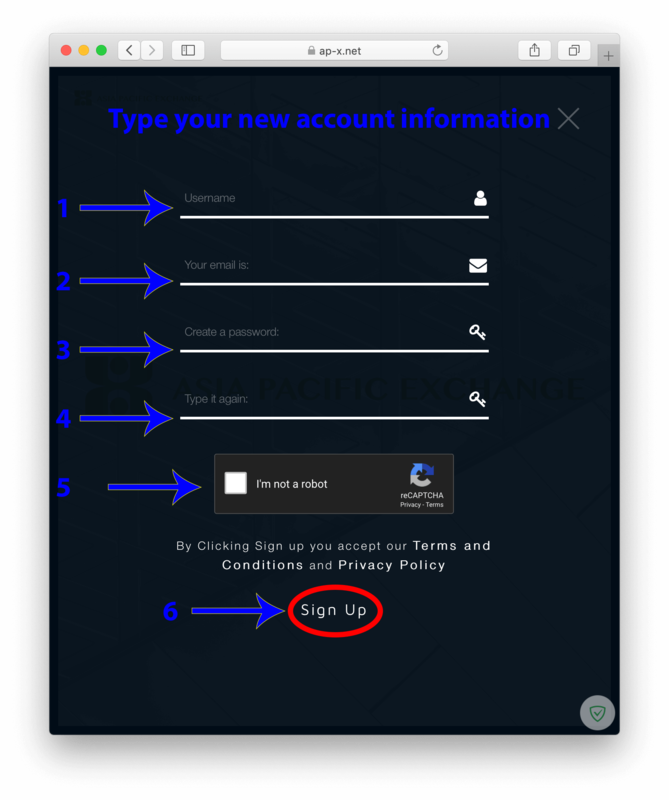 This platform is named Asia Pacific Exchange (APX). APX will offer breakthrough services such as handling fee dividend, handling fee mining, debit card and lending. After these main components work, APC’s liquidity will be enhanced and will be stabilized. The Borderless Finance Services platform will be set to bind the lower class and cryptocurrency holders. This platform implements lending from cryptocurrency holder to client and APF will support to appraise client as intermediator. APF will also support in cases of delayed repayment of client as servicer. For this role, APF will take commission when matching the deal. As there are people who are not able to use the internet and/or disabled to read and write documents, APF will take such a role to aid them. No matter how developed the lending apps on the internet are, it will not work unless they can show an accurate situation and correct information of potential clients. We believe it's important to protect lender’s rights through supporting borrowers for repayment in a planned concise way. For this point, APF has an important role for this platform. 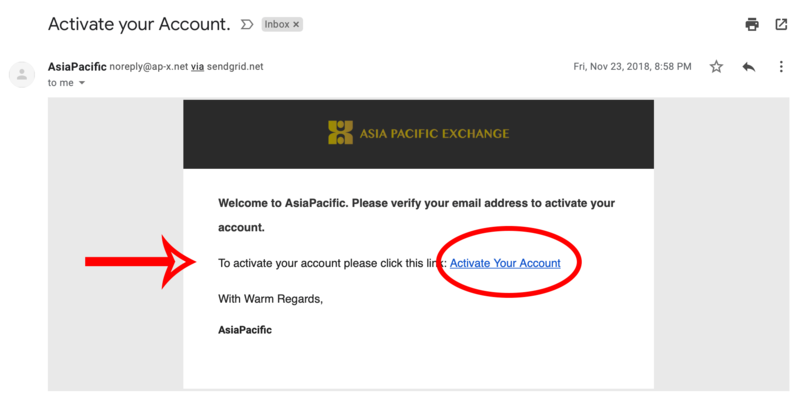 Step 3: APX will be send you a activation email, click on it to active your account. 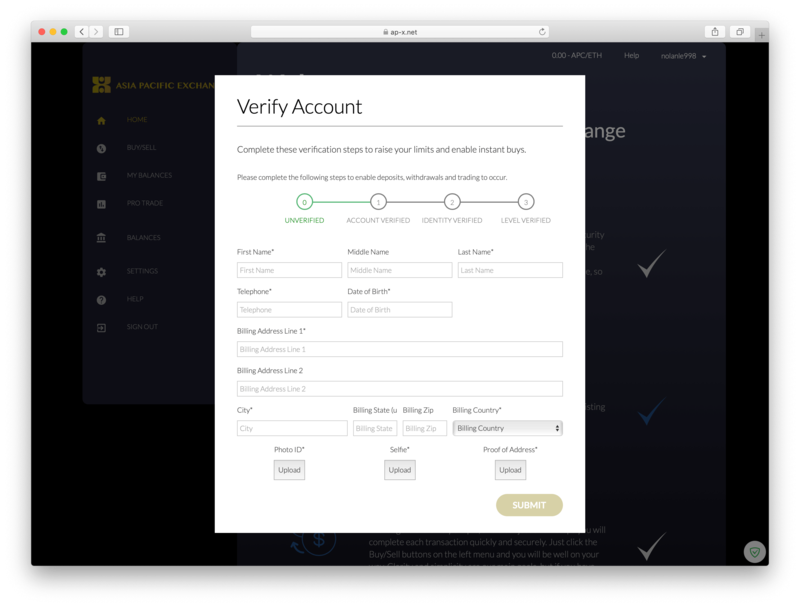 Step 4: APX will ask you KYC for full active your account, click Verify Account to do it. Step 5: Submit KYC information to finish registering progress.